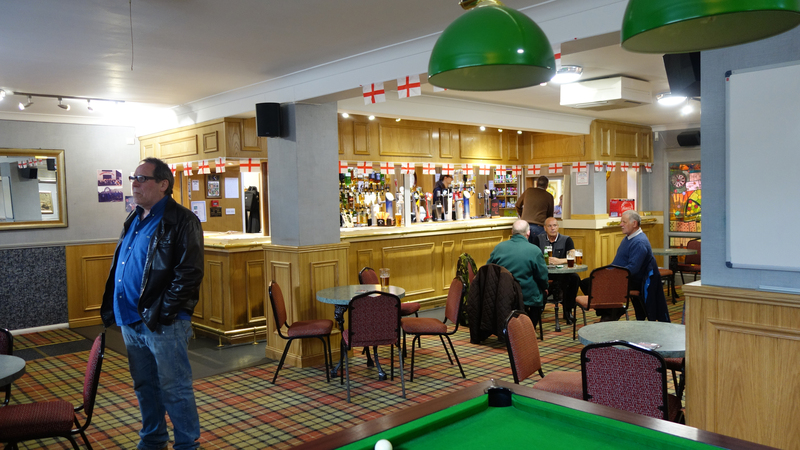 Fancy a pint in a comfortable environment? 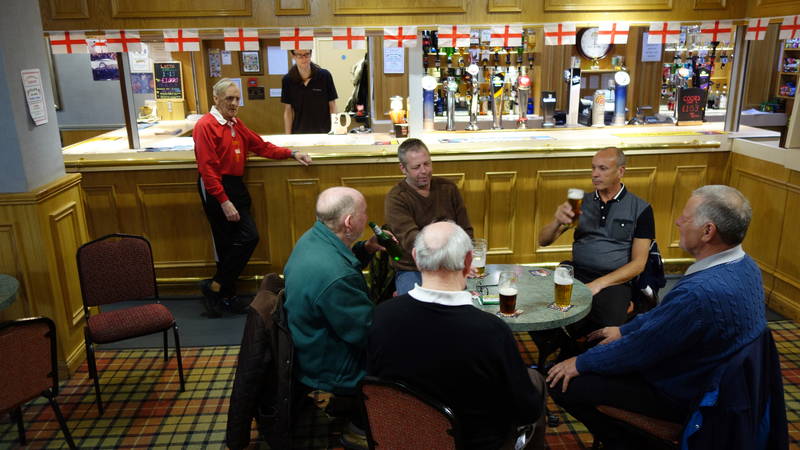 The Grange Welfare Club has a bar and provides a comfortable environment where members and friends can meet socially. We have a wide selection of draft and bottled beers, spirits and wine at very competitive prices. There is a pool table, jukebox, live sports and dart board. Celebrating a birthday, wedding or an anniversary? The Grange has beautiful art filled accessible spaces with bar and catering facilities for hire. 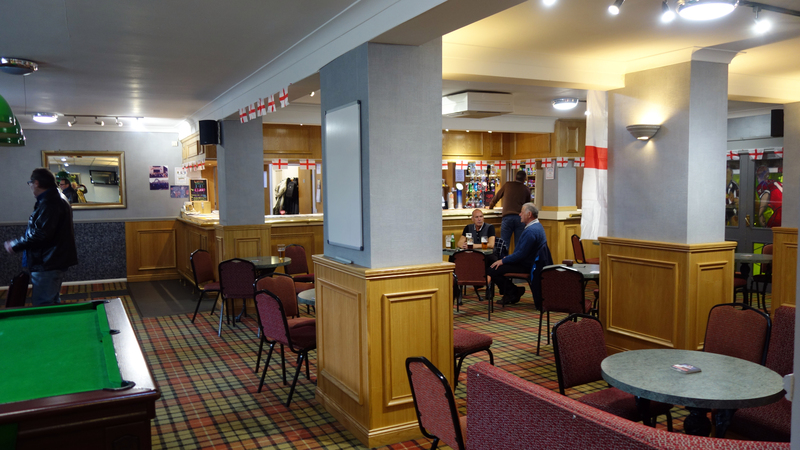 We have a variety of function rooms and a main hall with capacity for up to 150 people. Discos are available and catering can be arranged for all functions. The Grange is available for weddings, funerals, christenings, conferences, meetings and birthday parties. I hired the hall for a charity event and found the Grange to be a fantastic venue! All of the staff were friendly and went out of their way to be helpful. The seating plan I had was followed exactly which helped the night go without a hitch. It was an enjoyable night and a great success. I would be happy to use the Grange again in the future. We welcome your feedback on our venue and services. Please drop us a line if you have a review that you would like to share. © 2019 The Grange Centre All Rights Reserved.